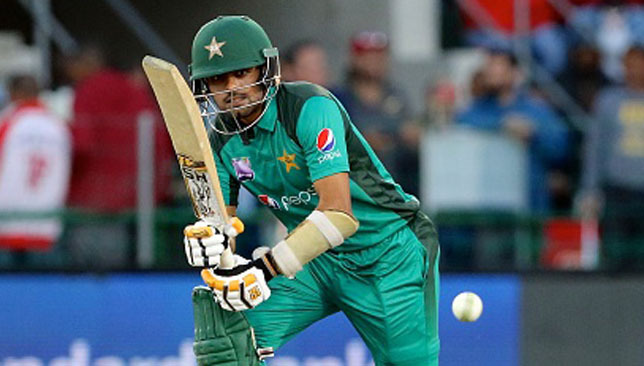 Pakistan batsman Babar Azam has distanced himself from comparisons with India batting great Virat Kohli. Azam’s attacking strokeplay and rich returns in all formats have seen him being compared to Kohli. The 24-year-old Azam averages more than 50 in ODI and T20s and is the fastest to reach 1,000 runs in the 20-over format. In ODIs, his record after 59 matches is much better than that of Kohli at the same stage. Babar has 2,462 runs and eight centuries after 59 matches. At that stage of his career, Kohli has 300 fewer runs and had scored five tons. Kohli made a relatively slow start and blossomed in the later part of his career, becoming one of the finest batsman of his generation and arguably of all time. During a PSL 2019 event for his franchise Karachi Kings, Azam was asked about the comparisons and the talented batsman said it is too early for it. “People keep comparing me to Virat Kohli. He is a very big player and I am not even close to him as of now. I have just started my career and he has already achieved a lot in his career. I have to reach that stage,” Azam said. Mohammad Amir has already played for Essex in the T20 Blast. Pakistan paceman Mohammad Amir will return to Essex this year for part of their Vitality Blast campaign. The left-armer had a stint with the club in 2017, helping them on their way to County Championship glory as he took career-best match figures of 10 for 72 in a win over Yorkshire at Scarborough. Amir, whose international career has comprised of 36 Tests, 49 one-day internationals and 42 Twenty20s, will be available for eight games in this year’s Blast, including Essex’s opener against Middlesex at Lord’s on July 18. Due to family commitments, the 26-year-old will miss the games against against Surrey and Kent while his final match for Essex is set to be against Glamorgan on August 16. Pakistan stand-in captain Shoaib Malik was run-out after an embarrassing mix-up with Hussain Talat in the third and final T20 in Centurion. But they recovered to post 168-9, with Shadab Khan hitting three sixes in the final over. In the chase, Pakistan picked up three early wickets, reducing the hosts to 35-3 in the eighth over. Wickets from Mohammad Amir and all-rounders Shadab and Faheem Ashraf restricted South Africa to 141-9 as Pakistan won by 27-runs with the series ending 201 in the hosts’ favour. Pakistan were playing for pride to play for as they aimed to end a difficult tour of South Africa. 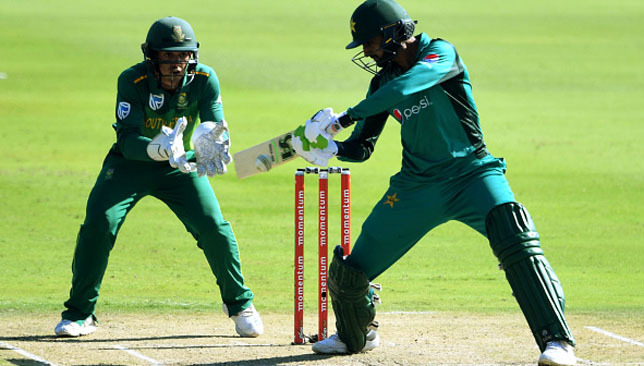 Top-ranked T20 side Pakistan lost the first two T20s by close margins – six and seven runs – which meant they have lost all three series in South Africa. Veteran all-rounder Mohammad Hafeez had been out of the team due to a hamstring issue and remained out of the side for the third match. Pacer Amir returned in place of Usman Shinwari.